….Sick and tired of working for DAYS on your website?… creating content and videos & more content - only to find; they NEVER convert and NEVER bring in that revenue? ... No additional work… No additional traffic & No additional cost! ...and there’s a very good reason for that. What if there was a piece of software which automatically created those ads in such a way that your visitors would WANT to click on them... buy whatever affiliate product you're selling and then THANK YOU for it? 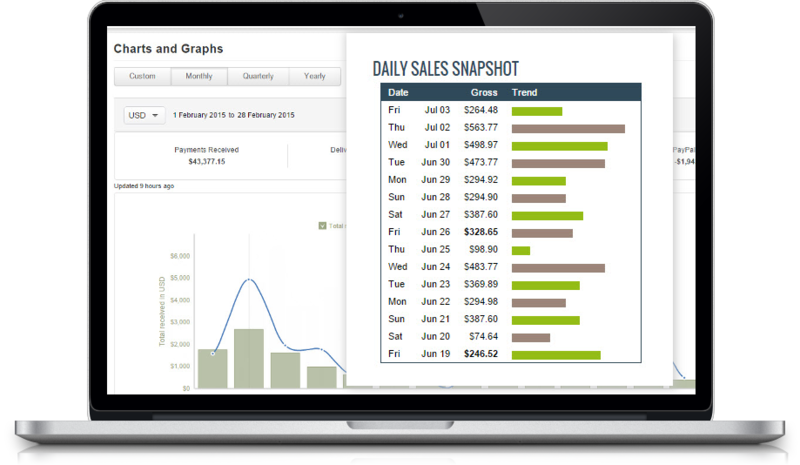 5 TIMES the income with literally zero extra effort – and just by applying our software to change the way you do affiliate marketing forever. 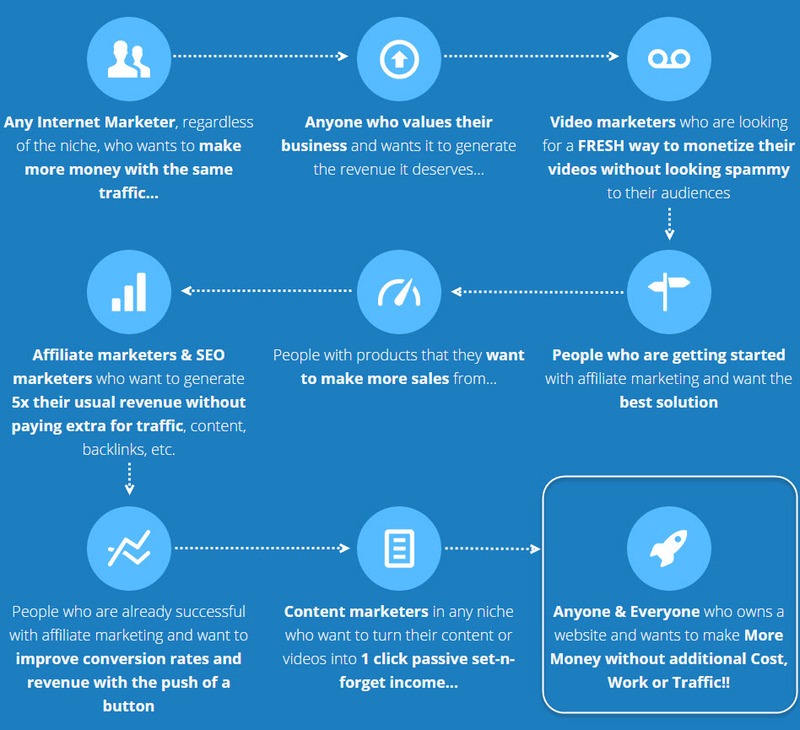 Do you use affiliate marketing to make money online? 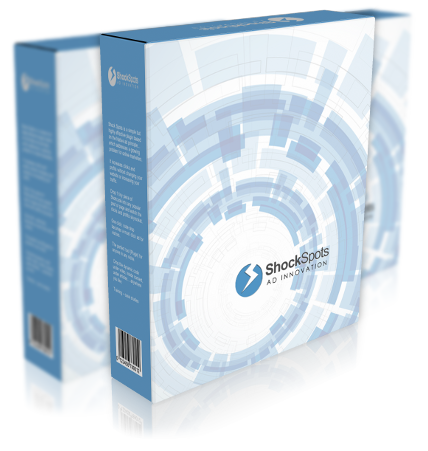 If you use affiliate marketing in any way with your website or videos and you want to finally make a financial KILLING by crushing your competition with the best revenue-generating system in the marketplace - then Shock Spots is made FOR YOU! 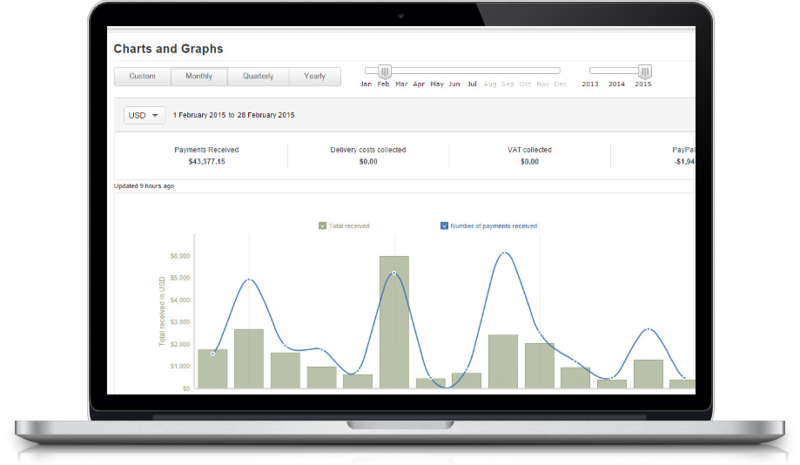 Imagine how much of an impact 5x the revenue could have on your business! Just Click & Drop the code and you're done. we know because we borrowed the concept from some the biggest most profitable websites in the world. BUT it’s EASY… It’s as easy to use as choosing images & text for your ad-set and adding your affiliate link, all in the most seamlessly intuitive and responsive possible way. With Shock Spots, you're always just a couple clicks away from multiplying your revenue and generating a lot more money with your videos & websites. Shock Spots changes the way traditional banners are used! 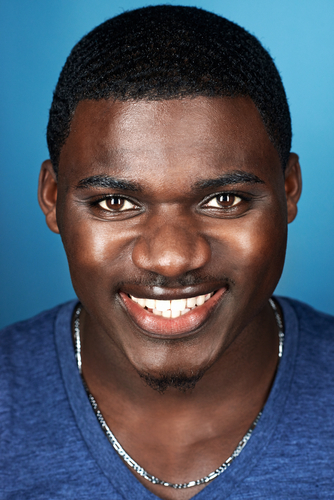 With Shock Spots, your ads look natural (Native) but unusual. Your visitor considers them part of the experience & curiosity makes them impossible to ignore! 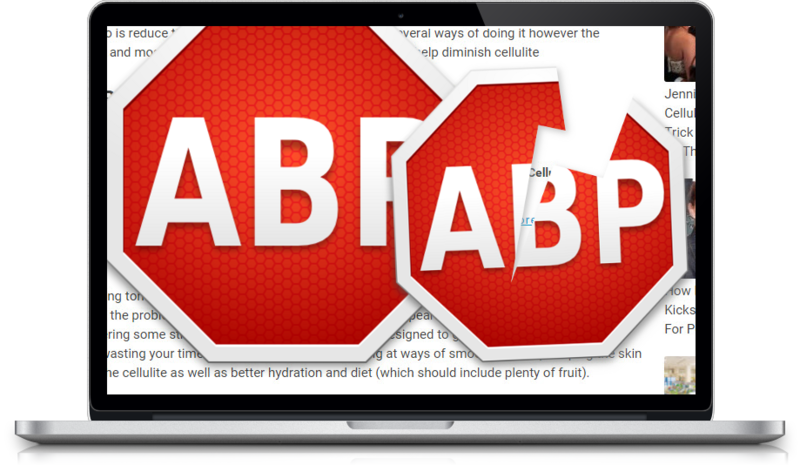 Everybody has Adblock or some other extension which stops ads from being displayed. if you hate having to set up banners and even use HTML but still end up with everything looking spammy or out of place - you've come to the right place! 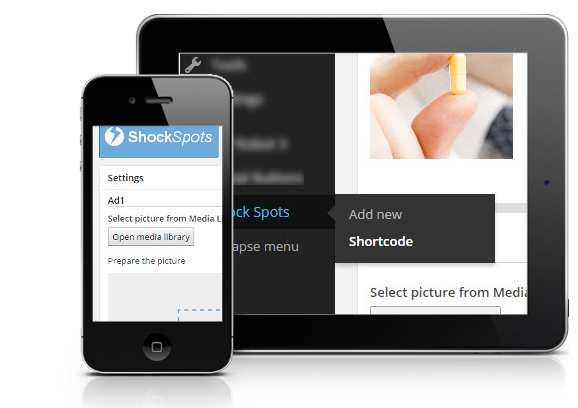 Shock Spots is ridiculously easy to set up and even better yet, it's all set-and-forget! 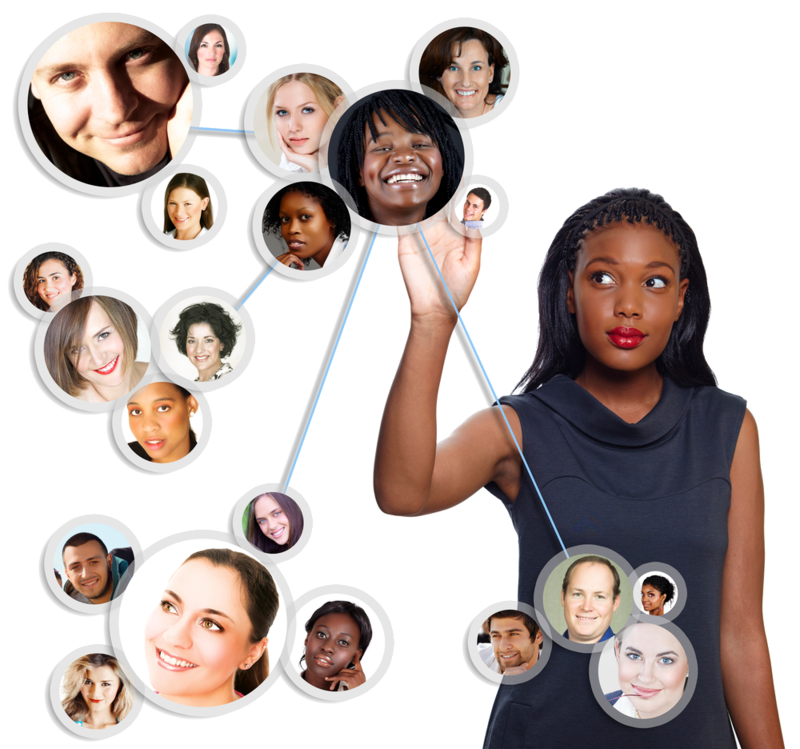 ...and we've put it all inside Shock Spots, so you're guaranteed to finally see your website and videos generate that life-changing income! with SO many tools out there helping you create amazing content (from videos to articles, keyword research, webinars and more) there's just one piece of the puzzle left for you to have a rock-solid business. BUT - it's the most important: MONETIZATION. Shock Spots takes care of it for you so you're good to go! This amazing software will work on ANY interface, PC, Mac, Mobile etc. allowing you to tap into the ever-increasing mobile traffic and get the lion's share of the profits. FYI, the one that worked the best was placed right under a video. And Get Your Hands On This Amazing Software That Will Solve All Your Money Making Problems For Life! Let's face the truth: you probably already have all the tools you need to create and set up amazing websites, pages and videos. Chances are - you already have them in place but not creating money. It's not your fault! Monetization techniques are outdated and most people have grown so used to them they just ignore them! Think about it yourself: after you're bombarded every day on every site with buy buttons, tons of ads, all sort of pop-ups etc. - how many are you even paying attention to at the end of the day? It's the same with your visitors. So you can have the best content, the most amazing videos and even a lot of traffic – But you still won't make the money you deserve. ... And that's exactly what we've designed Shock Spots to do, so if you value your business, want to increase your bottom line and dominate your competition, all without any extra effort, then Shock Spots was made for you! Click Play & Watch This Short Video Demo now! And we've got the proof behind Shock Spots and why it works so well. The day after I installed I made 2 sales!!! And another 3 since then, Amazing! 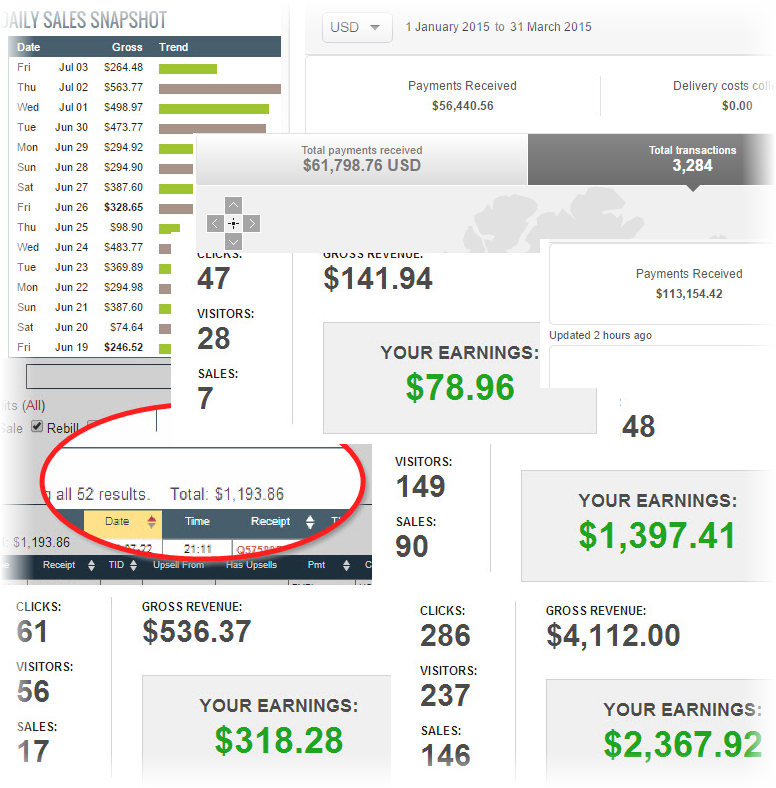 I have never been that good at affiliate marketing nor had much success, so hats off for making it easier :-) Thank you Mark - looks like a winner!! 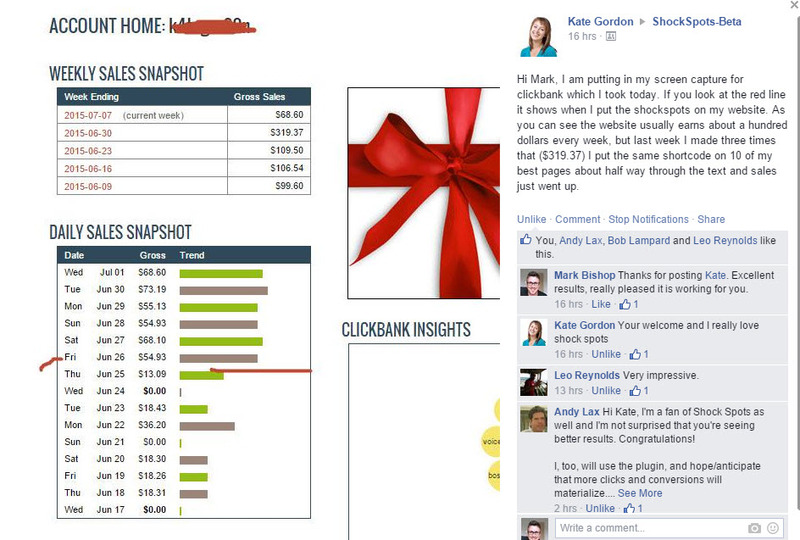 Are you ready to increase clicks and revenue right now? Who can benefit from using the internet's slickest monetization trick? It doesn't matter who you are or what you're doing. And enjoy the huge upsurge in commissions and sales you deserve - all with zero costs, zero extra effort and zero stress - this was made for you! 1-click revolutionary dynamic ads technology. 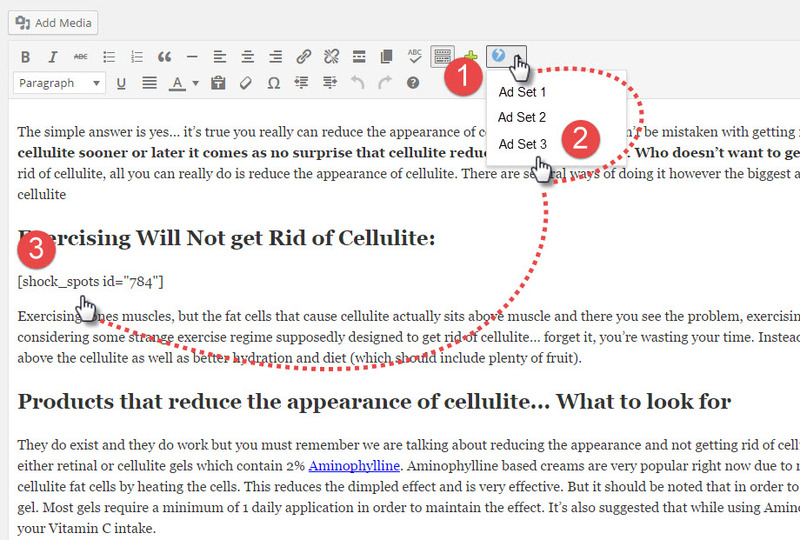 Works straight form the WP editor... Edit any part of any ad from central editing area in seconds. 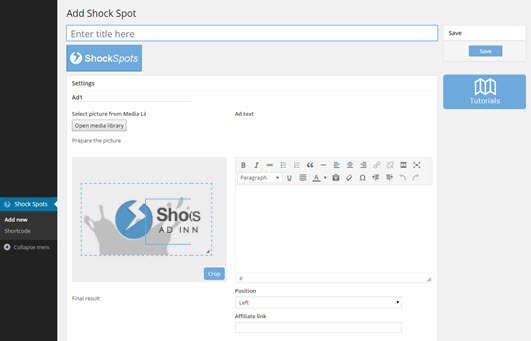 ShockSpots gives you the option to design 1 and 2 individual ad sets with their own destination link and save as one tiny piece of code. But Wait: what if I don't have that kind of cash? So it's actually going to be much less than what you think. Much less than $388. In fact, not even half that!... Not even 1/10 of that. For a VERY limited time, you can tap into the power of ShockSpots for just a tiny fraction of that cost - For as little as $14! I'm sure you’ll agree that the price we're asking right now is extremely low. But that's going to change quickly!! We could easily charge hundreds of dollars for a revolutionary tool like this, but we want to offer you an attractive and affordable price that will finally help you monetize your content in the best possible way - without wasting a ton of money! Take action Now... and we promise you won't be disappointed! Now: you can try "Shock Spots" for 30 days without any worries. Listen, we know there are a lot of crappy software tools out there that will get you nowhere. Most of the software is overpriced and an absolute waste of money. So if you're a bit skeptical, that's perfectly fine. I'm so sure you'll see the potential of this ground-breaking software that we'll let you try it out 100% risk-free. Just test it for 30 days and if you're not able to multiply your clicks & revenue and we cannot help you in any way, you will be eligible for a refund - no tricks, no hassles. Don't Procrastinate - Take action NOW - get your copy of ShockSpots Today!